It seemed like a no-brainer. I was a journalism major, a writer, and a yoga teacher—a scenario where it would make perfect sense to have a blog. Yet for three years, I wrestled with the thought of blogging. I was anxious, intimidated, and scared. I would read other blogs and think, “I could do this,” but there was a little voice inside my head that kept shutting me down. I was standing in my way. Until one day, I finally turned that little voice off, told myself to buck up, and started a blog. It was scary to put that first post out there and share a piece of me with the world. And still, after publishing a particularly personal blog post, I’ll wake up the next morning with a vulnerability hangover. For me, the pay-off is completely worth it—but is blogging for you? Here are five questions to help you decide whether you want to launch into the yoga blogosphere. I’m much better at expressing spiritual ideas in writing than I am in spoken word. I can’t always share as freely or succinctly when speaking as I can when writing. For me, it made sense to blog, so I could share my beliefs and messages in the clearest possible way. If this describes you as well, then a blog may be your preferred medium. 2. Do you have a message? Blogging isn’t just posting random words on the internet. There are many other social media methods for sharing short thoughts. Blogging requires the sharing of more in-depth information, which could be based in fact or opinion. It is a platform for individuals to share freely and interact with readers directly; so make sure you have a message that you can stand behind and share. 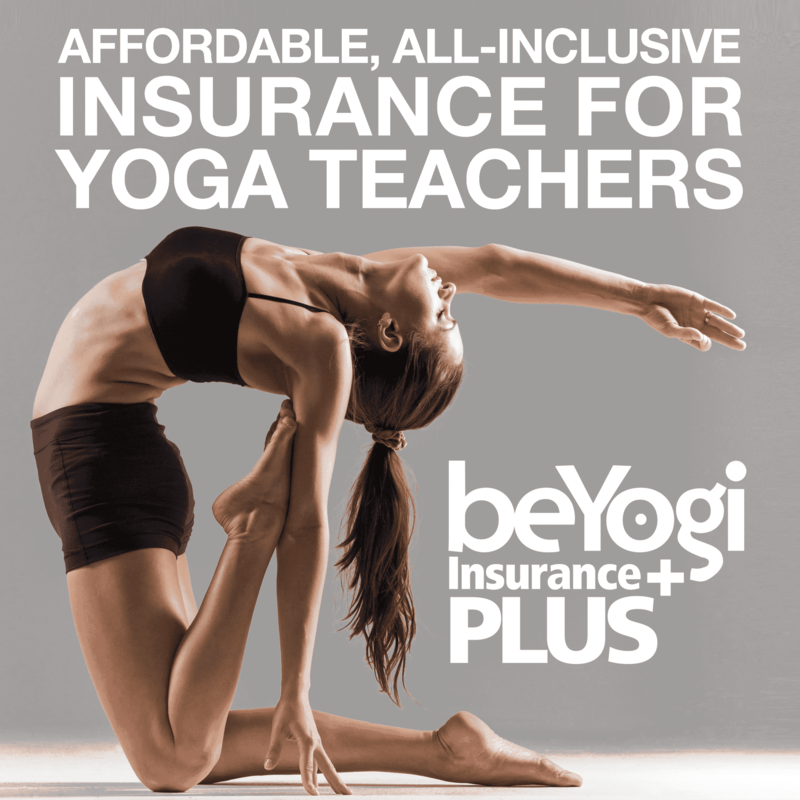 Remember this will act as another arm for your yoga business, so your message will need to be consistent with your classes and persona as a yoga instructor. 3. Do you want to reach a larger demographic? If the answer here is a clear yes, then you probably want to launch a blog. If you’re a local yoga teacher and you love teaching one or two classes per week, then it might not serve you to put the effort into blogging—because, by all means, it is an effort. This leads to my next question. 4. Are you willing to put in the effort? As with almost everything in life, consistency is key. Blogging requires effort, creativity, money, and dedication. You can’t just publish one blog post and expect great things to come your way. The internet is a living, breathing thing, and it feeds off content. Your blog must consistently deliver solid content to succeed. 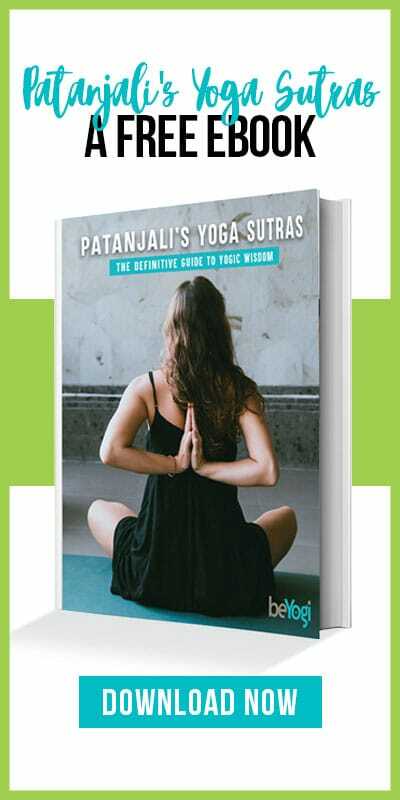 This content can include spiritual inspiration, class themes, or yoga sequences—whatever speaks to you. My blog is a mix of everything I love, including yoga, cooking, travel, spirituality, and fun. Make sure your blog is fun for you or else you will quickly abandon it. Thinking about blogging should be exciting, not cumbersome. Blogging requires some level of computer literacy. Depending on how you set up your blog, it can be more user-friendly; but you will still need to upload pictures, do some editing, and just generally make it look pretty. You can hire a web designer, but the best and most reliable bet is to figure out how to do it yourself, so you can always be in creative control of your blog. To try out blogging, consider your Facebook or Instagram account to be a mini-blog. See how those work for you. If you feel comfortable posting content regularly and you get a good response, maybe it’s time to make the jump and start your yoga blog!